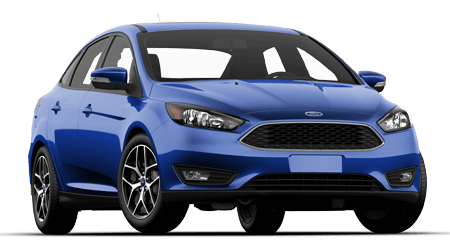 At Barrhead Ford, getting pre-approved for new Ford financing or a used car loan is fast and stress-free. 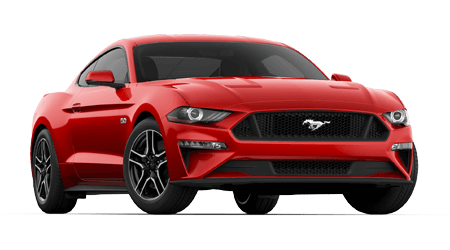 When you complete and submit a copy of our secure online credit application form below, the Barrhead Ford finance team can review your application and contact you about your auto loan options. 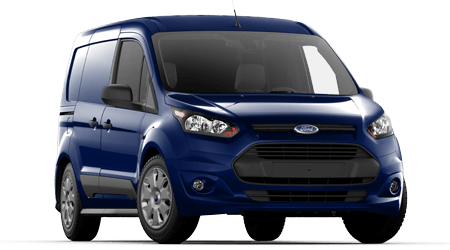 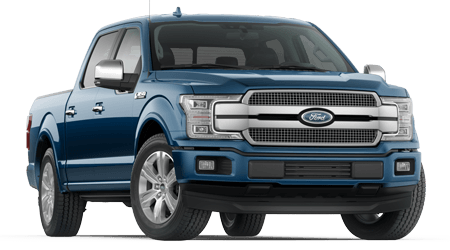 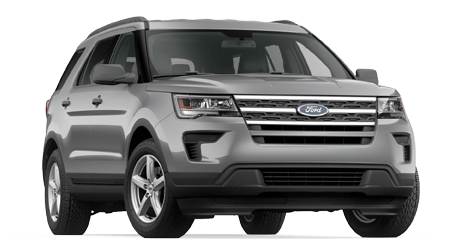 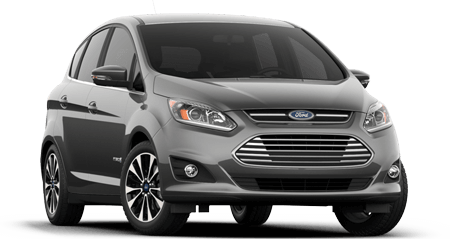 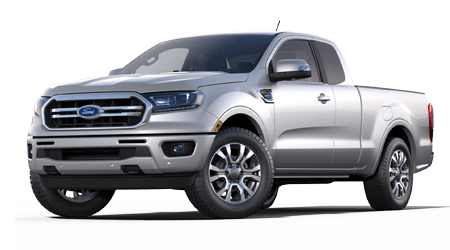 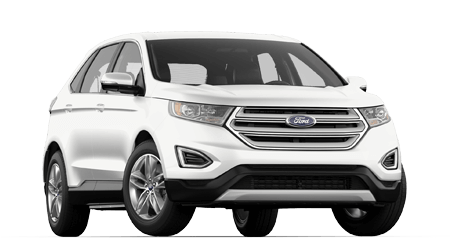 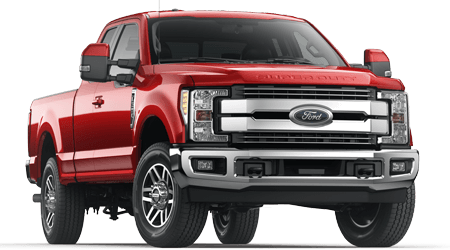 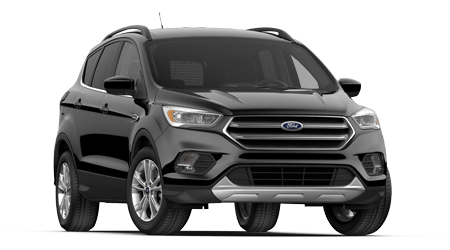 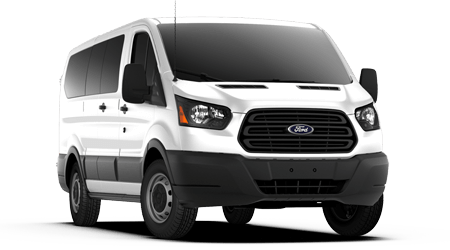 Shop our new Ford inventory or used car selection right now to find the exact vehicle you would like to call your own! 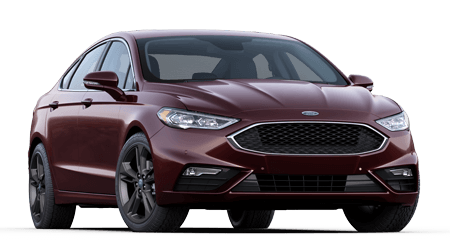 The seasoned auto finance staff of the finance department at Barrhead Ford are ready to help you get the new or used auto loan you need to drive home in your next vehicle at a great rate. 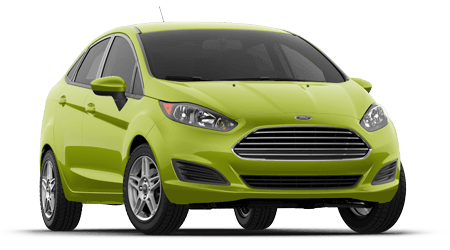 At Barrhead Ford, we proudly serve car buyers of all credit levels near Edmonton and Central Alberta.